Schedule Your Residential Carpet Cleaning Today! 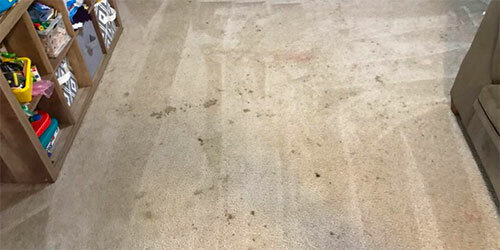 We are committed to providing you the best carpet cleaning service across Lane and Linn County. Please fill out the below form, or Call: 541-452-1868. 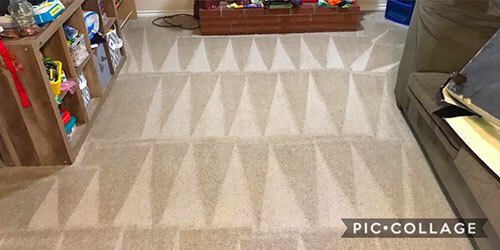 Mr Steamer Carpet Cleaning is an Oregon business serving Eugene, Springfield, Corvallis, Albany, and Bend for over 30 years. We are family-owned & operated. We proudly guarantee our services to you.